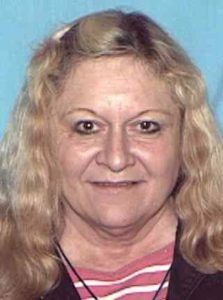 Fulton Police in mid-Missouri have issued an Endangered Person Advisory for 64-year-old Joyce Burke. Police said an incident led to her status as missing but did not elaborate. Burke suffers from schizophrenia, paranoia, and a heart condition. She has been without her medication. Joyce Burke is a white female, age 64. She’s 5 foot, 3 inches and weighs 140 pounds. She has brown hair, brown eyes, fair complexion. It’s not known what she’s wearing. Burke has been missing since roughly 9 a.m. Thursday. Anyone with information as to Burke’s whereabouts is urged to contact the Fulton Police at 543-592-3100.